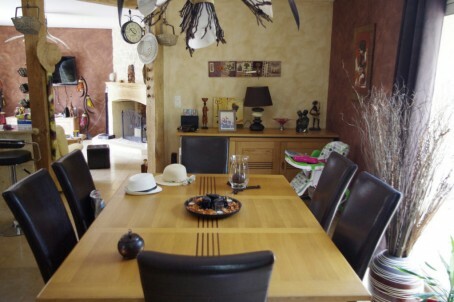 This bungalow is a spacious family home built to high specifications. 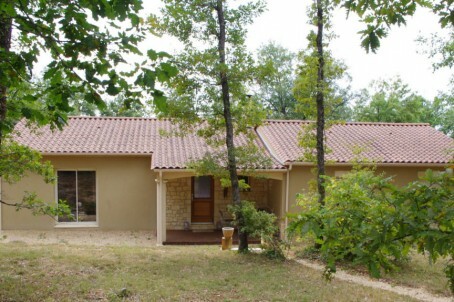 It is situated in a secluded corner of the Dordogne countryside close to Terrasson, Sarlat and Montignac. 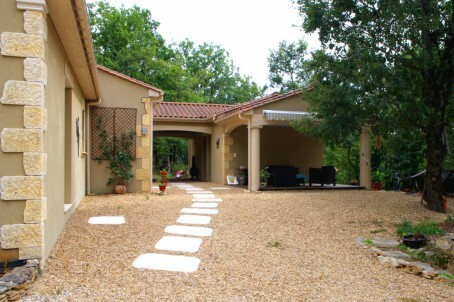 Stone steps lead from the house down to the secluded pool which has its own veranda overlooking a wooded glade. The openplan living area has an open fireplace , a dividing breakfast bar and leads to a cosy dining area. There are 3 double bedrooms leading off the living area all with built in wardrobes/storage. A 4th bedroom is accessed via a covered path just next to the house and has its own ensuite shower room making it ideal for visitors or teenage children. There is also a small laundry/utility room. For more specific information, extra photos or to arrange an appointment to view please email me (Elena!) 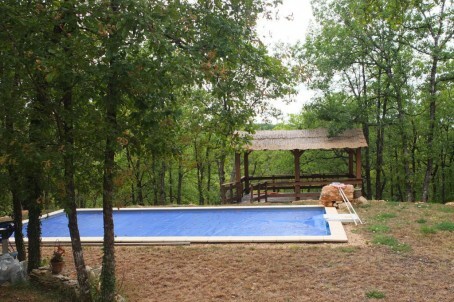 on dordogne.holidays@yahoo.com or you can call me on 00 33 5 53 59 58 45 and I will put you directly in touch with the owner. If your French is a bit rusty and you would like help with translations / negotiations / viewing or anything else in connection with the purchase we will be happy to help out free of charge! 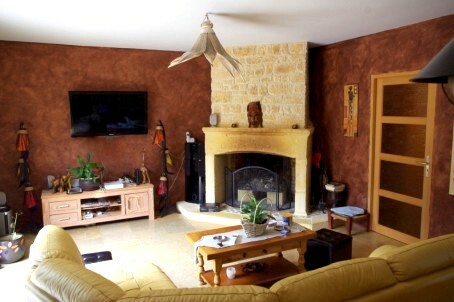 This entry was posted in property for sale and tagged dordogne, dordognepropertyforsale, frenchpropertyforsale, houseforsaledordogne, houseforsalewithpool, noagencyfees, property by Les Crouquets. Bookmark the permalink.